Awesome Fun Reading Through the Responses for This Week’s @HashtagSkirmish Game #SometimesIThinkIm! We Trended #5 in the US with Over 3,500 Responses and Nearly 1,000 Users so THANK YOU EVERYONE who played along! Join us January 13th for our next @HashtagSkirmish Game! #SometimesIThinkIm alone now, doesn't seem to be anyone around. #SometimesIThinkIm all alone. And then I remember, I have you. 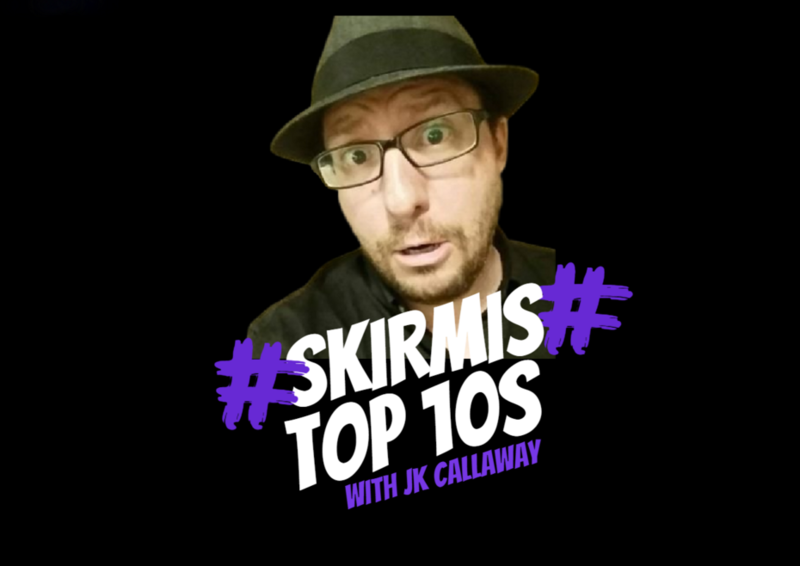 And Now… Here is Our Top10 for January 6, 2016’s @HashtagSkirmish Game #SometimesIThinkIm! #SometimesIThinkIm not clever enough to write a tweet with 140 characters but now I'll have to worry about a 10,000 limit! #SometimesIThinkIm just a poor boy, nobody loves me. He's just a poor boy from a poor family. Spare him his life from this monstrosity. #SometimesIThinkIm Dexter Morgan. Then I remember that Dexter used black trash bags, not clear ones.